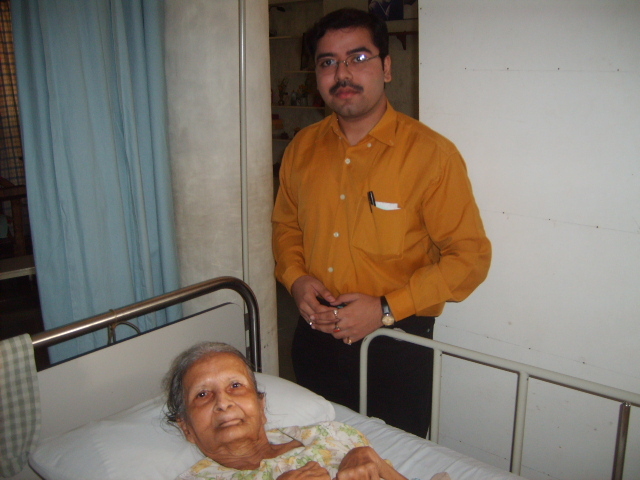 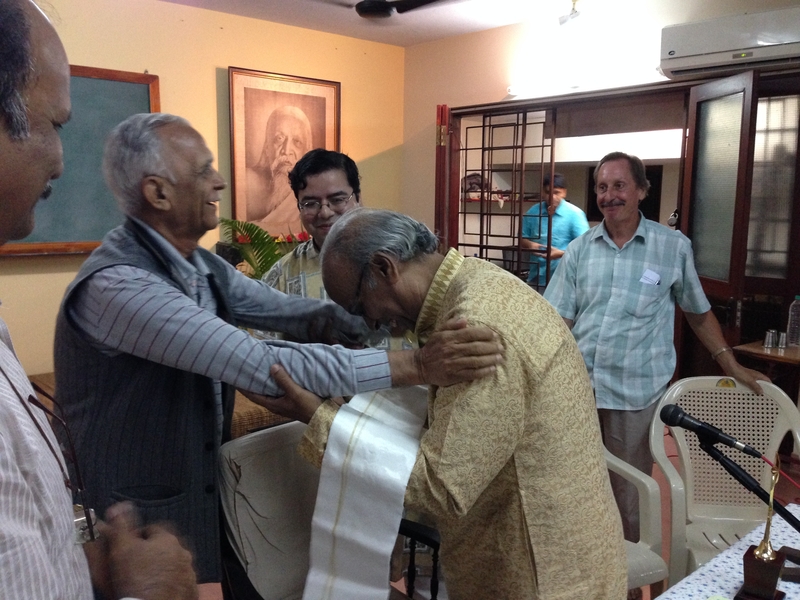 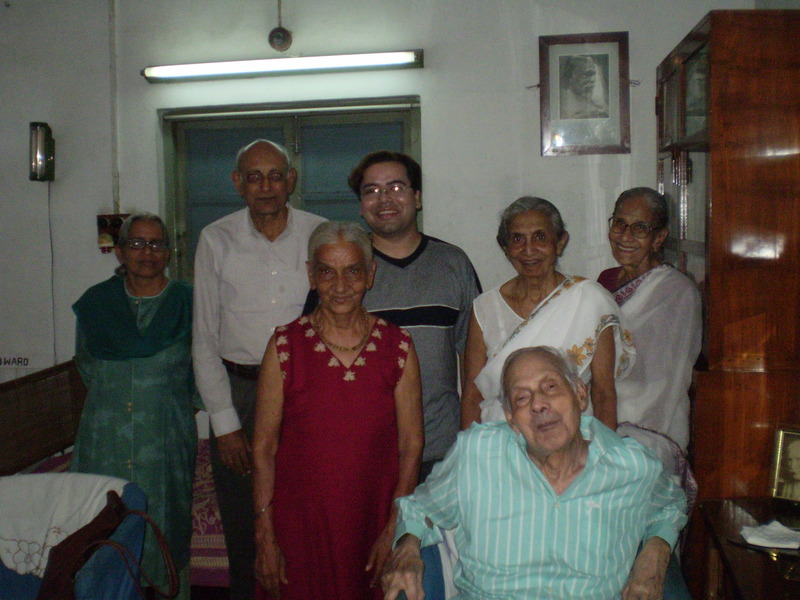 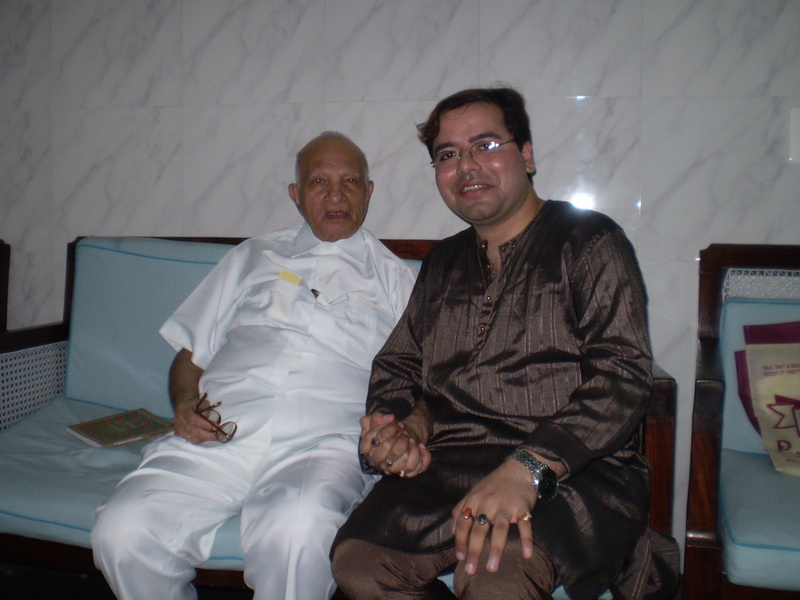 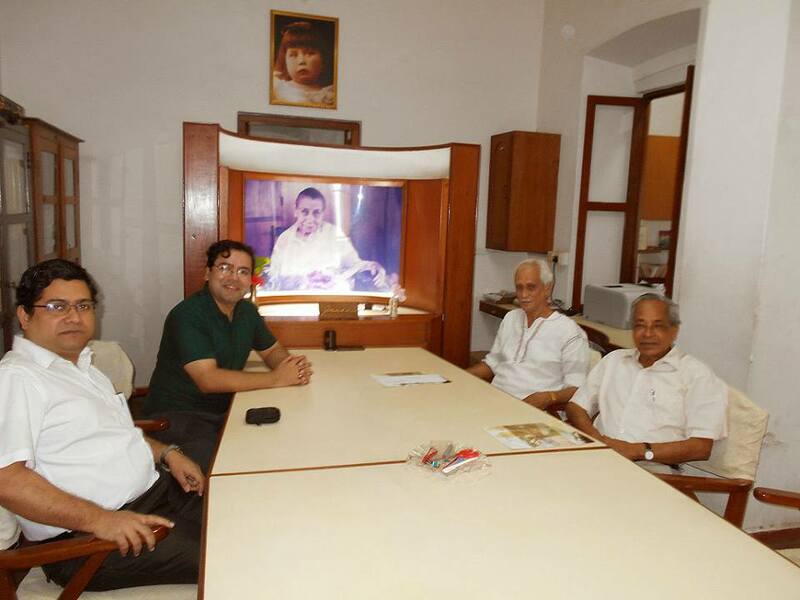 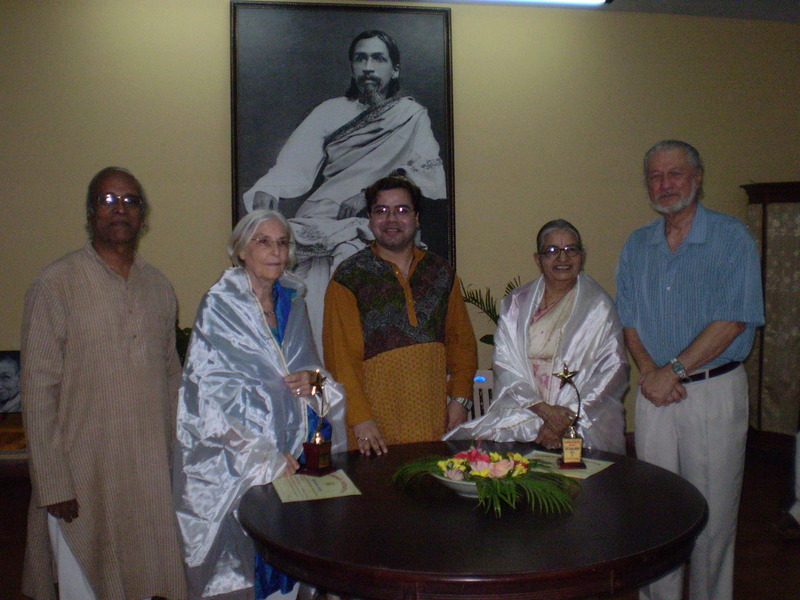 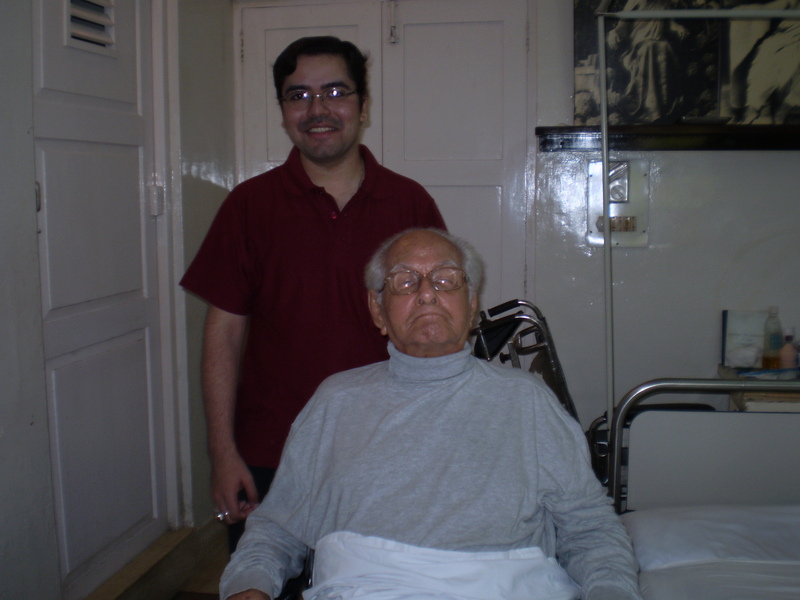 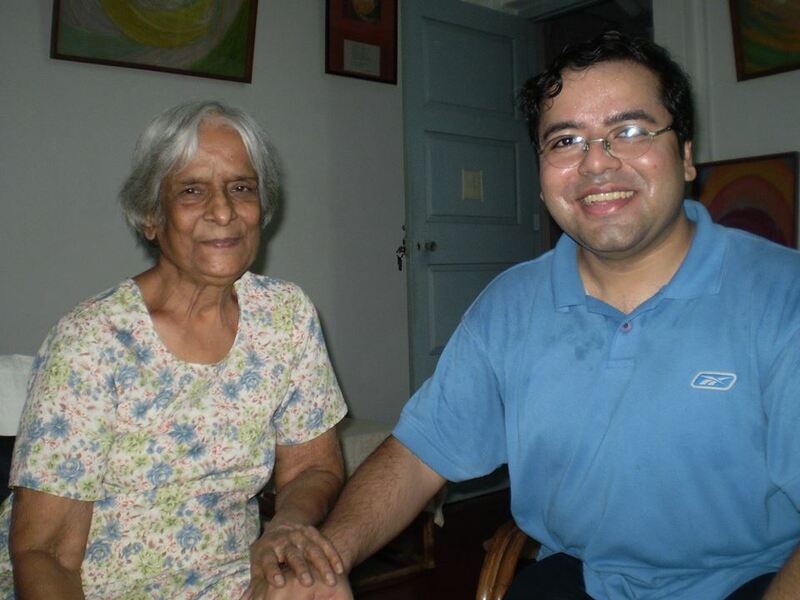 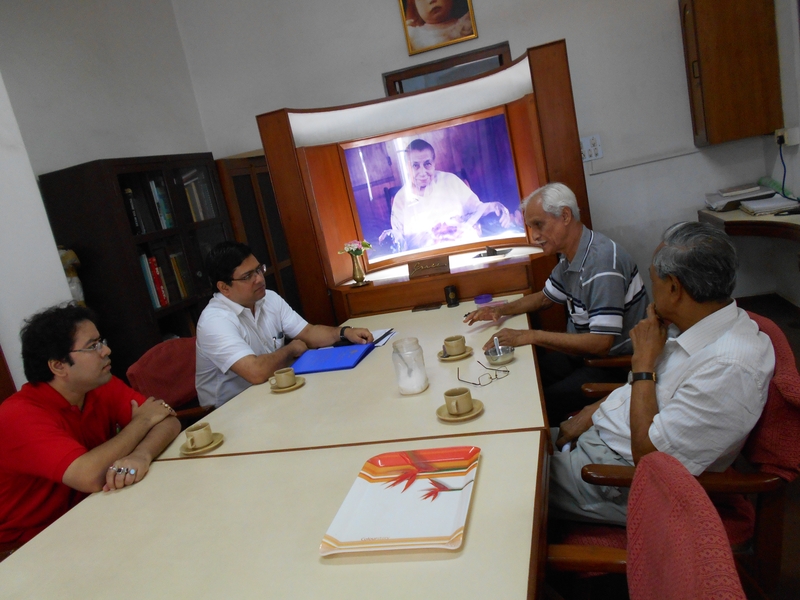 Shri Anurag Banerjee, Founder of Overman Foundation, with important luminaries of the Aurobindonian Movement. 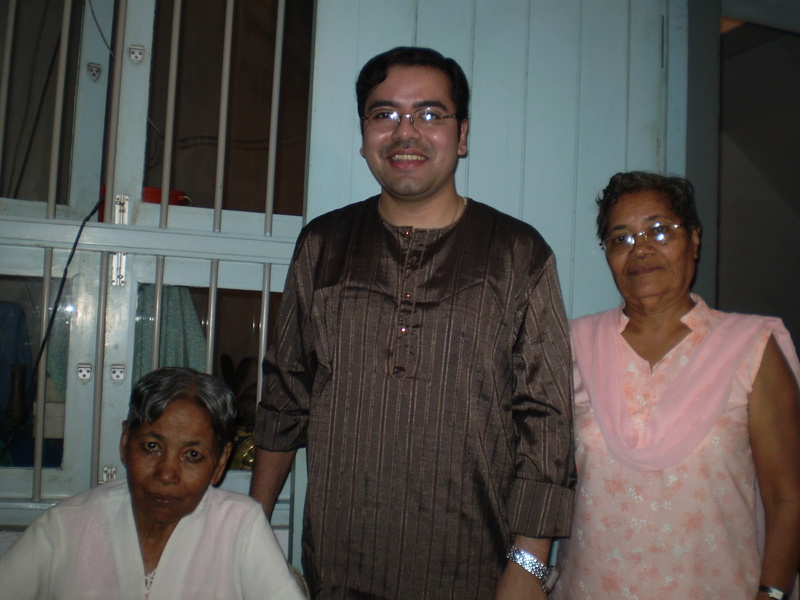 With Ms. Bani and Dolly Mutsuddi, nieces of Dr. Nirodbaran. 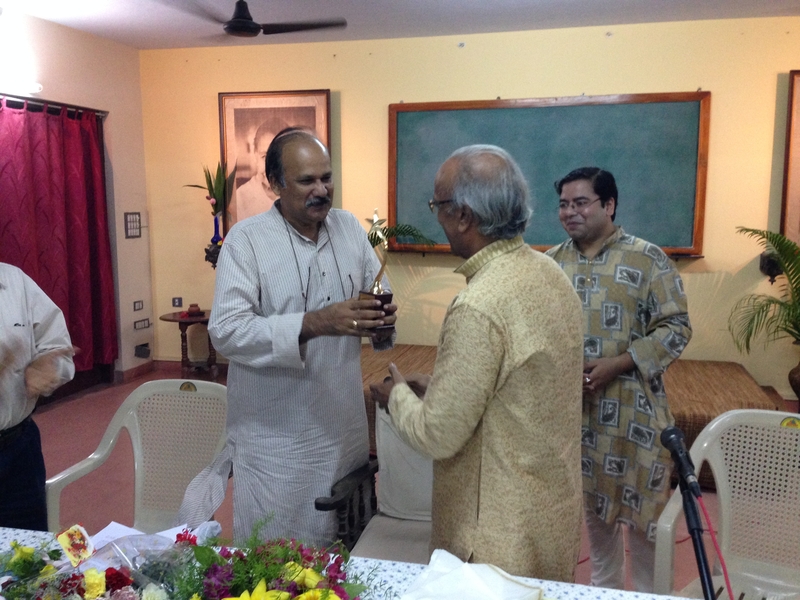 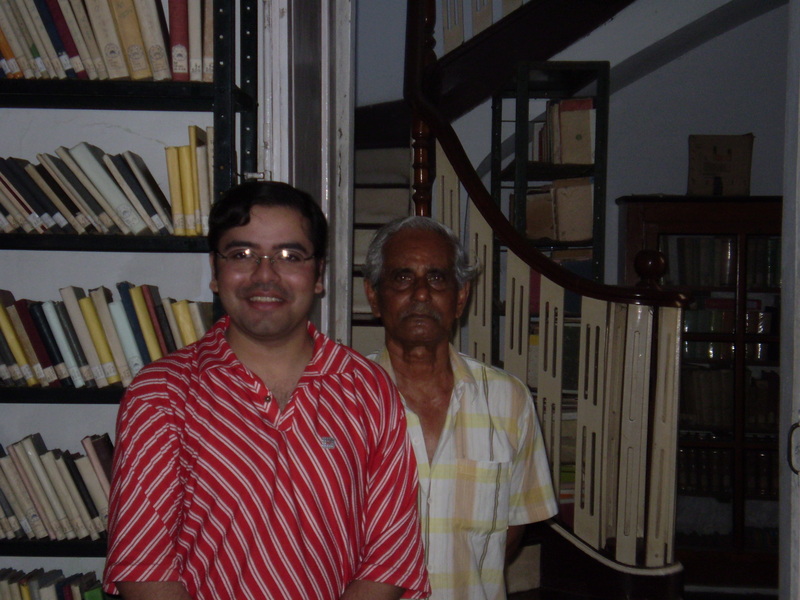 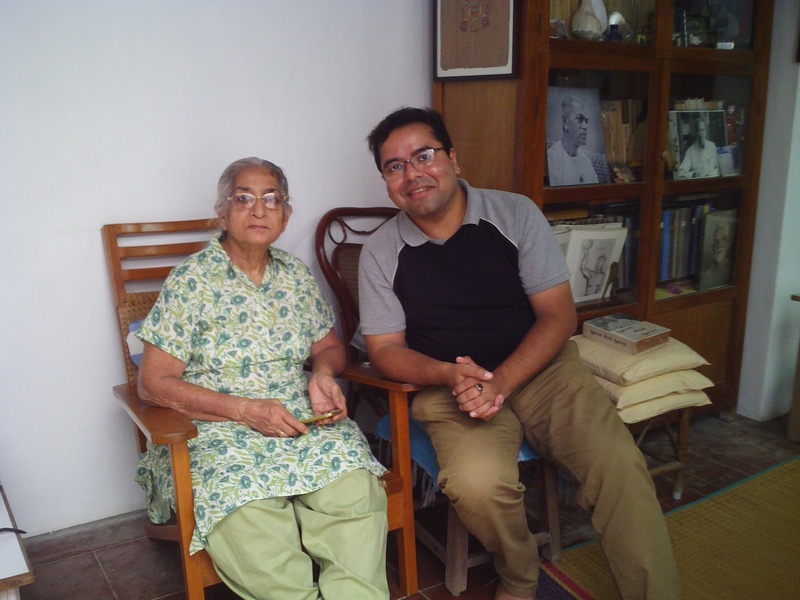 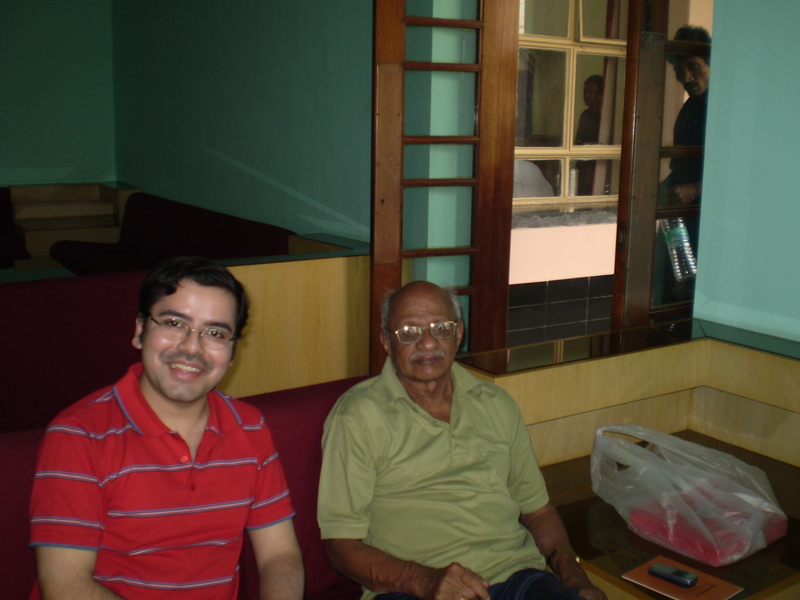 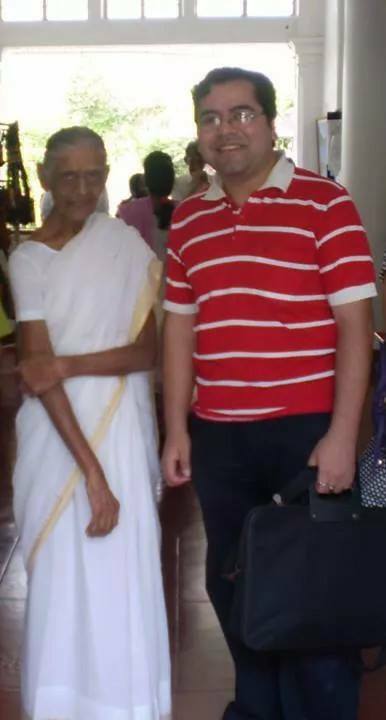 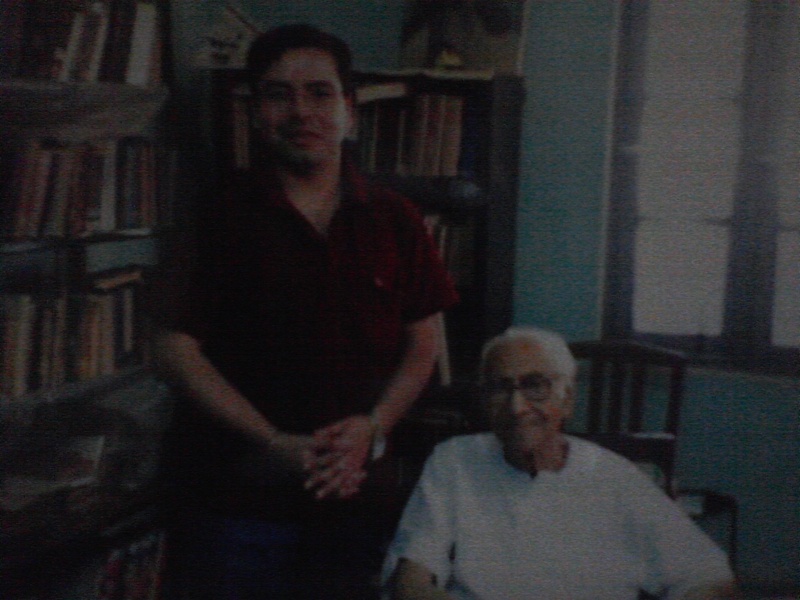 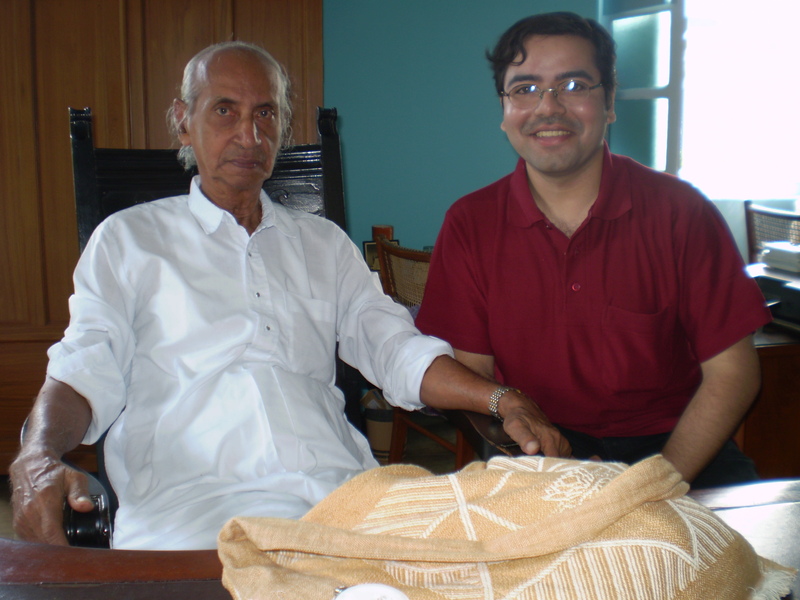 With Shri Debranjan Chatterjee, Librarian of Sri Aurobindo Ashram Library, Pondicherry. 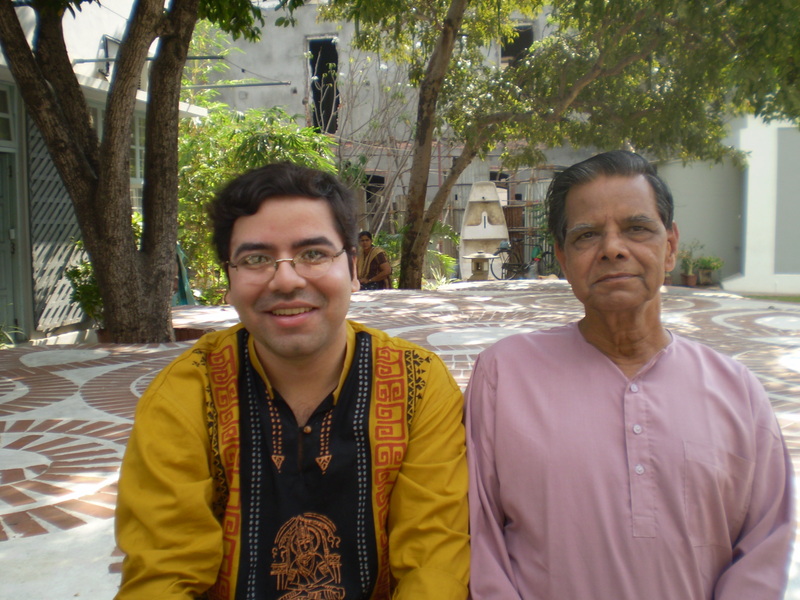 With Shri Swadhin Chatterjee, In-charge, Sri Aurobindo Ashram Press, Pondicherry. 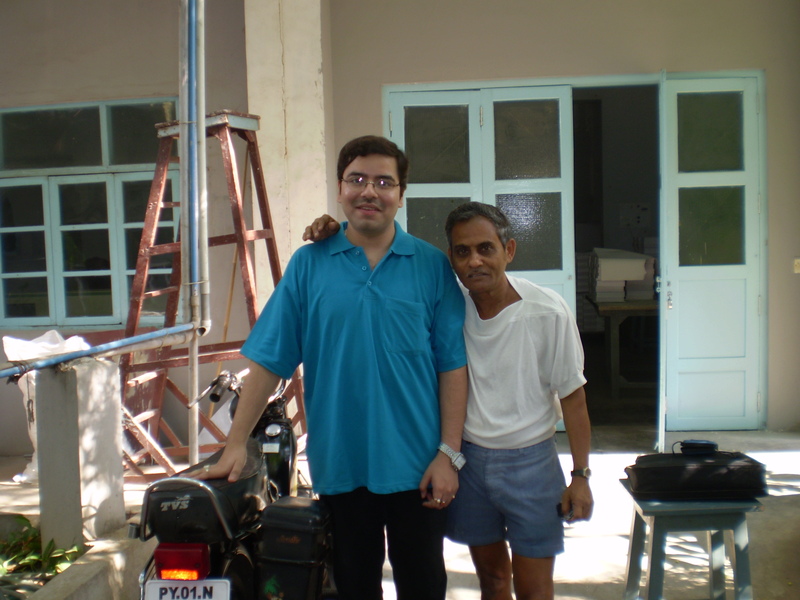 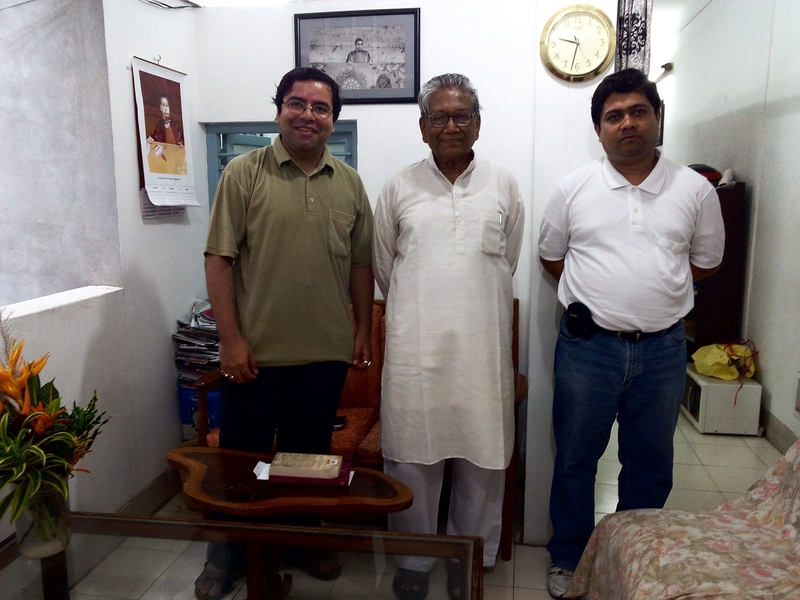 With Shri Manoj Das Gupta, Managing Trustee of Sri Aurobindo Ashram Trust, Pondicherry. 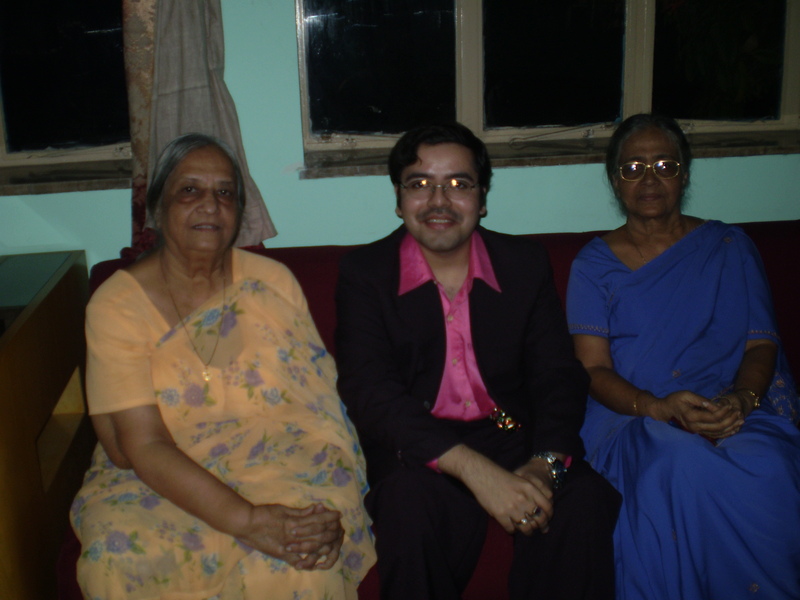 With Ms. Krishna Chakrabarty and Ms. Ratna Chakrabarty. 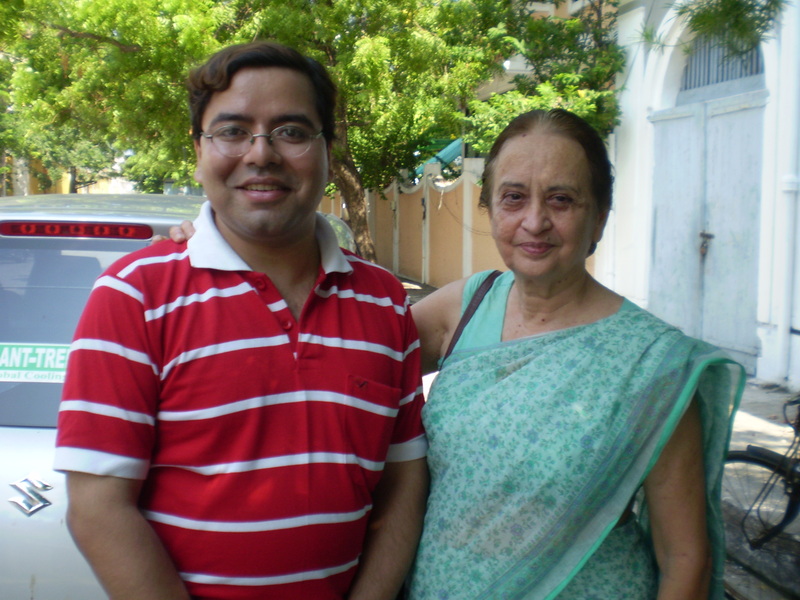 With Shrimati Esha Mukherjee, niece of Dilip Kumar Roy. 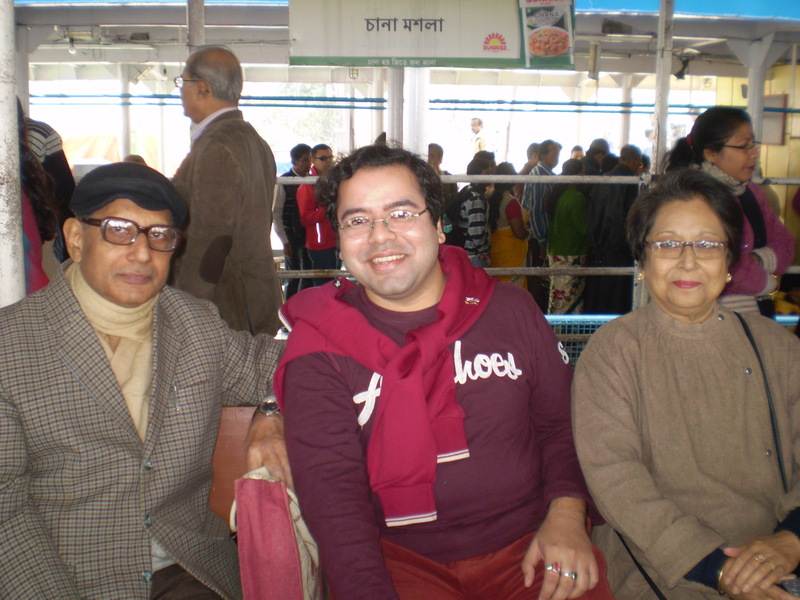 With Shri Noren Singh Nahar and Ms. Suprabha Nahar. 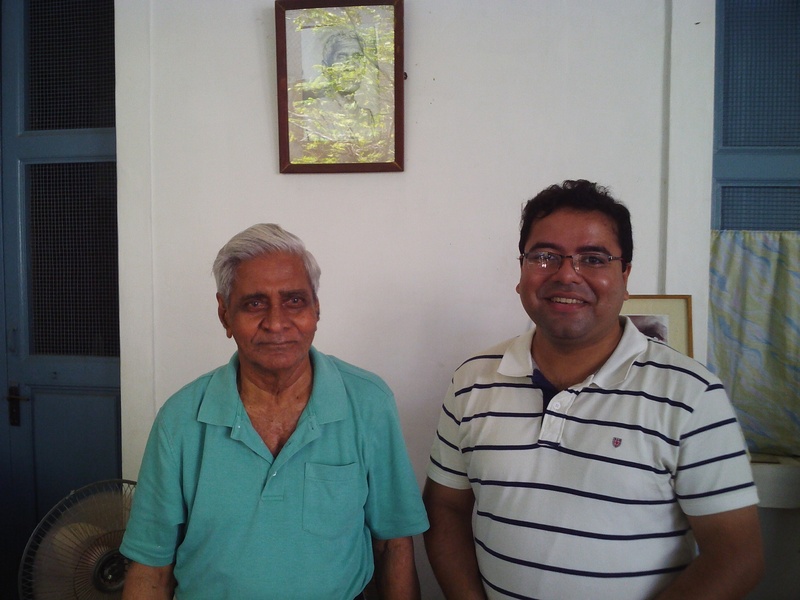 With Shri Raman Reddy, Member of Sri Aurobindo Ashram Archives and Research Department. 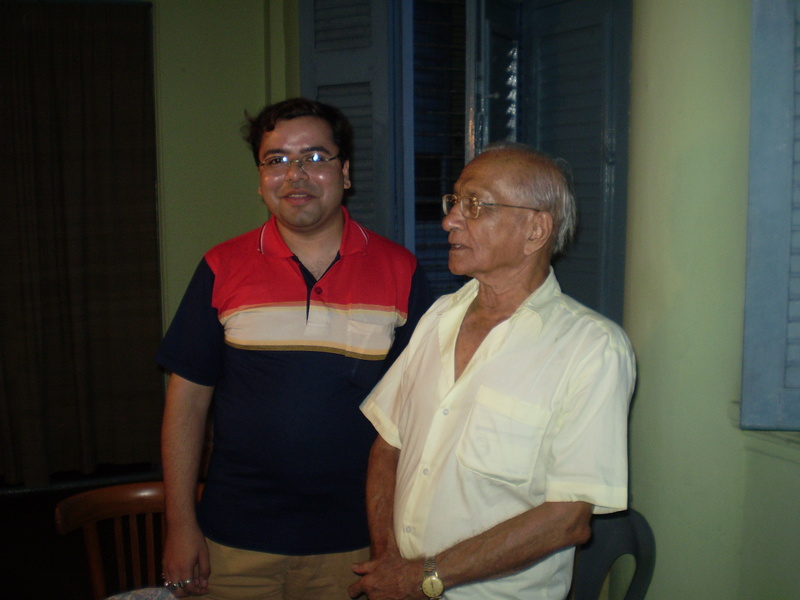 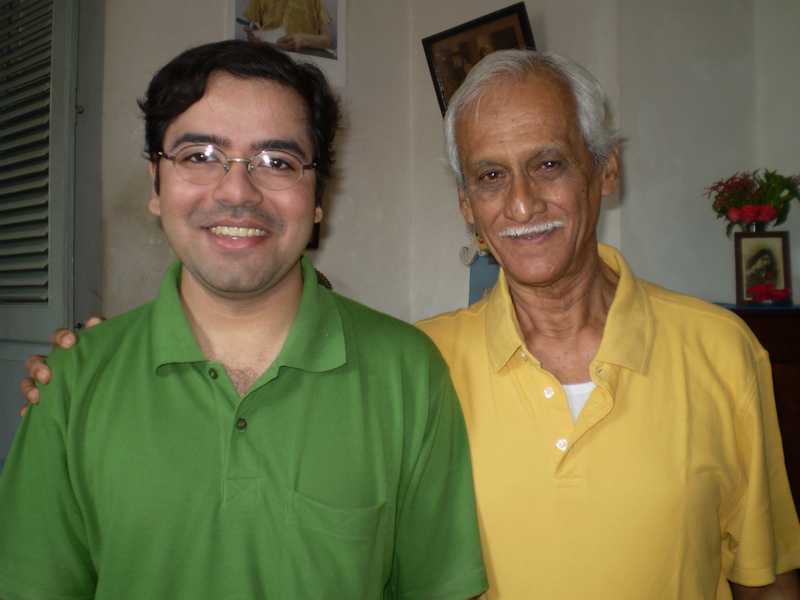 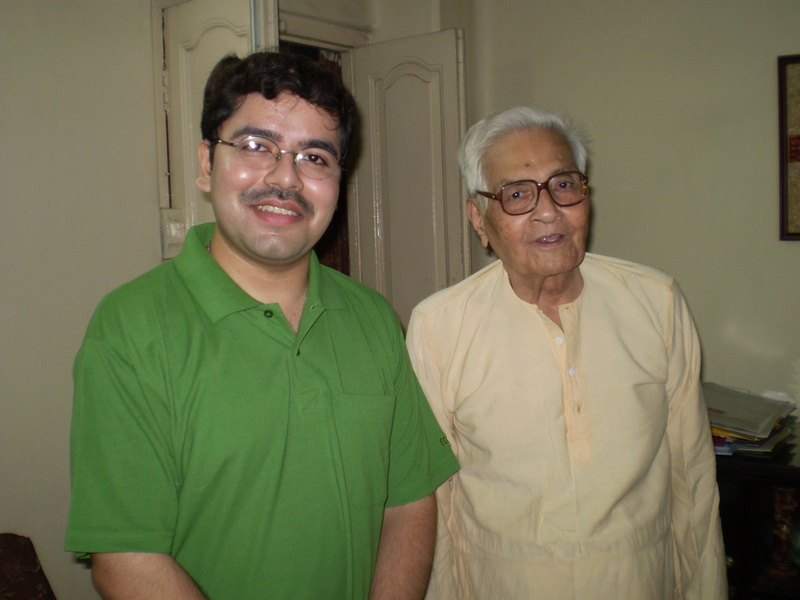 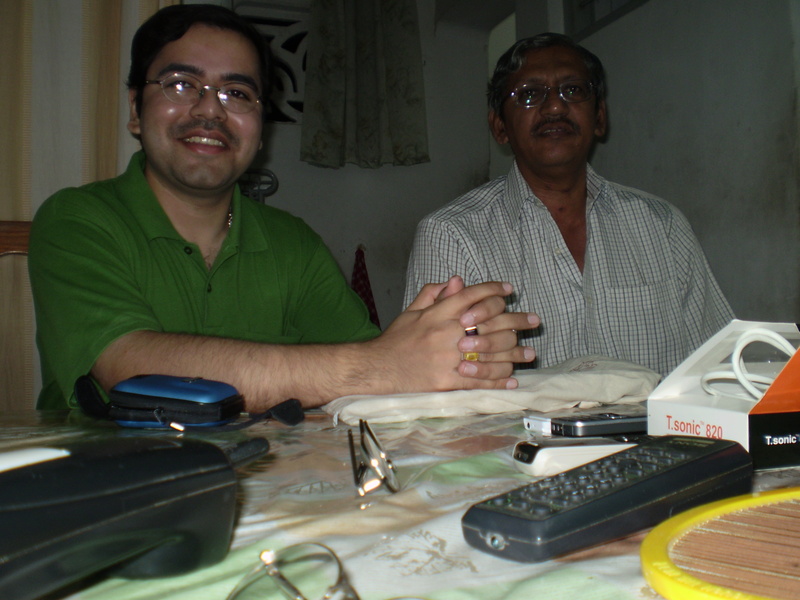 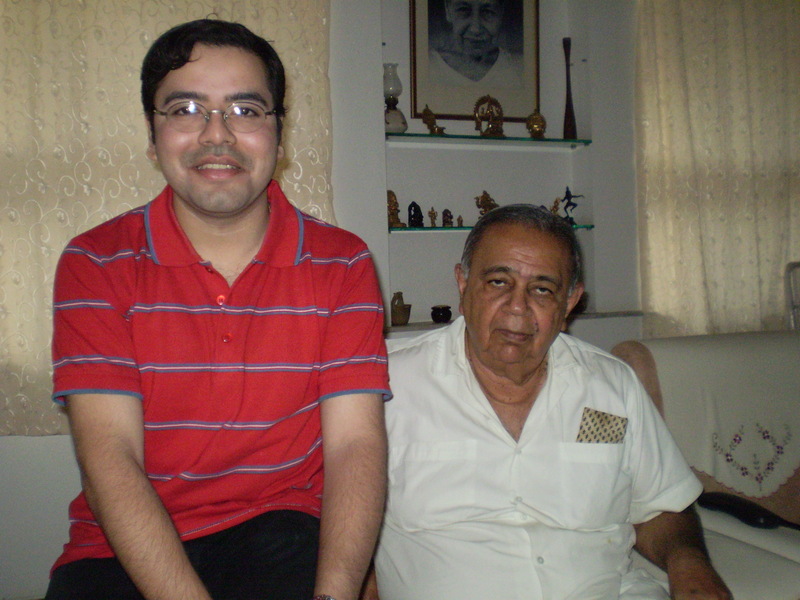 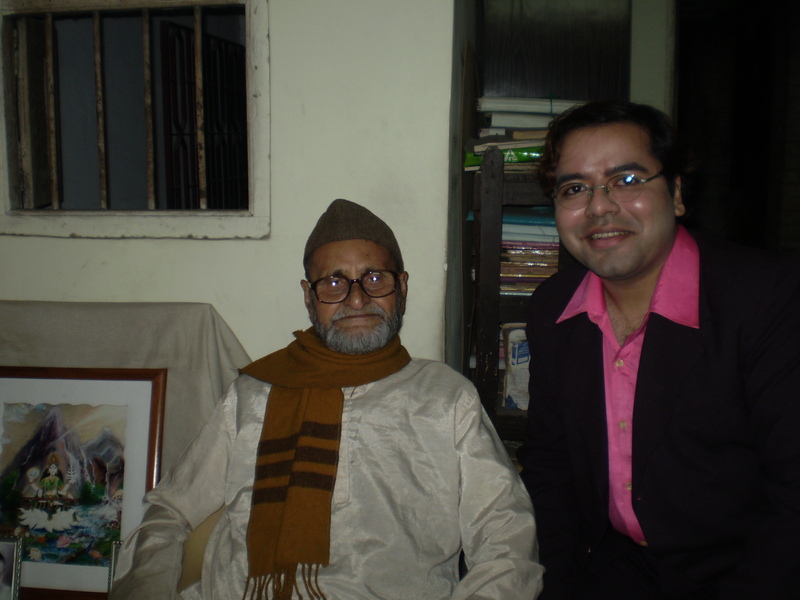 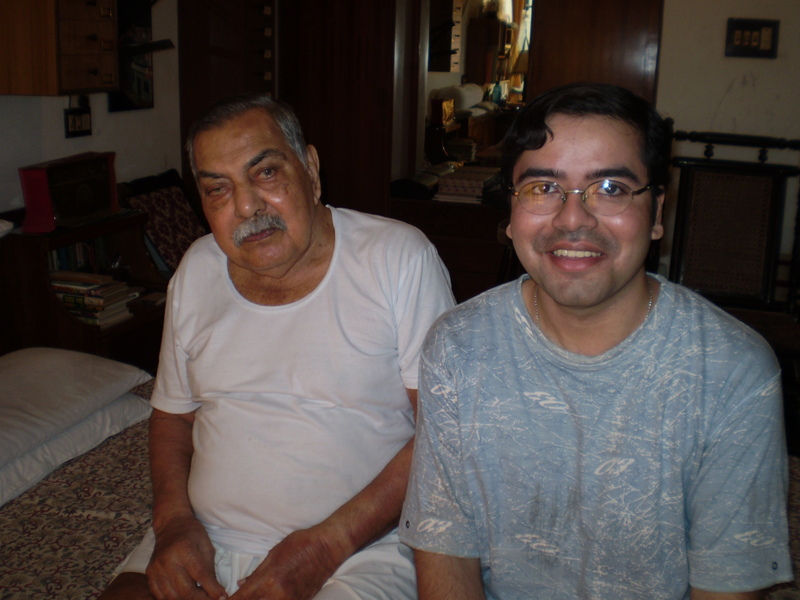 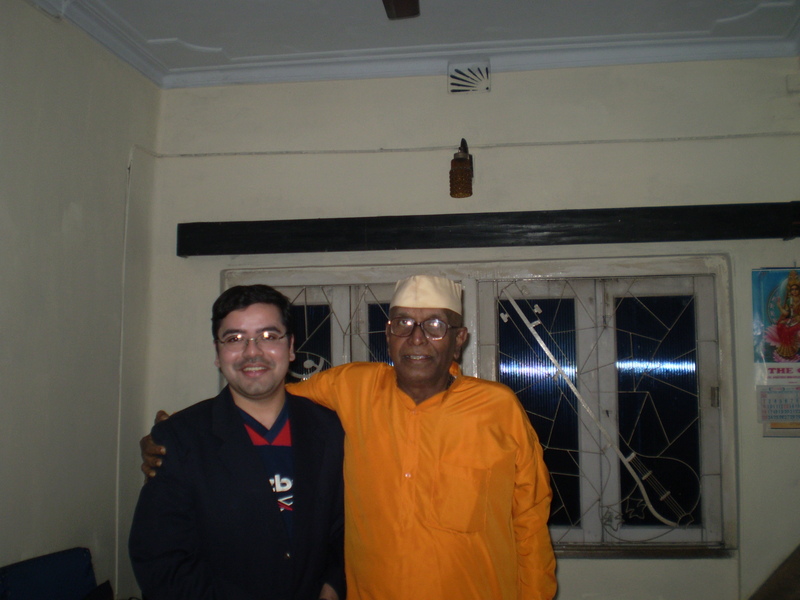 With Shri Robi Gupta, noted poet and youngest son of Nolini Kanta Gupta. 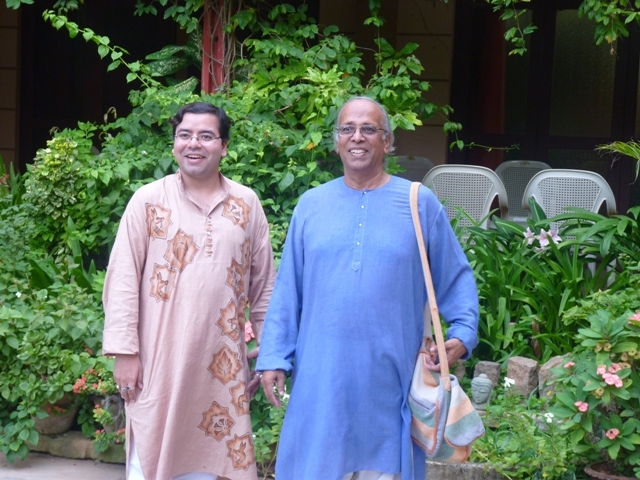 With Shri Shankar Bandopadhyay, erstwhile Managing Trustee of Hari Krishna Mandir, Pune. 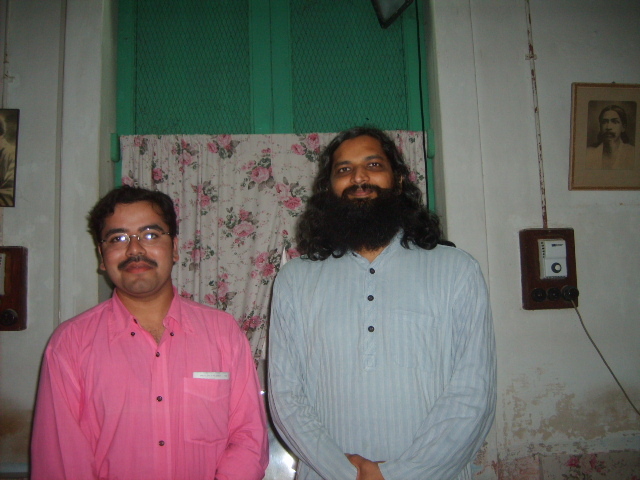 With Dr. Ananda Reddy, Director, Sri Aurobindo Centre for Advanced Research (SACAR). 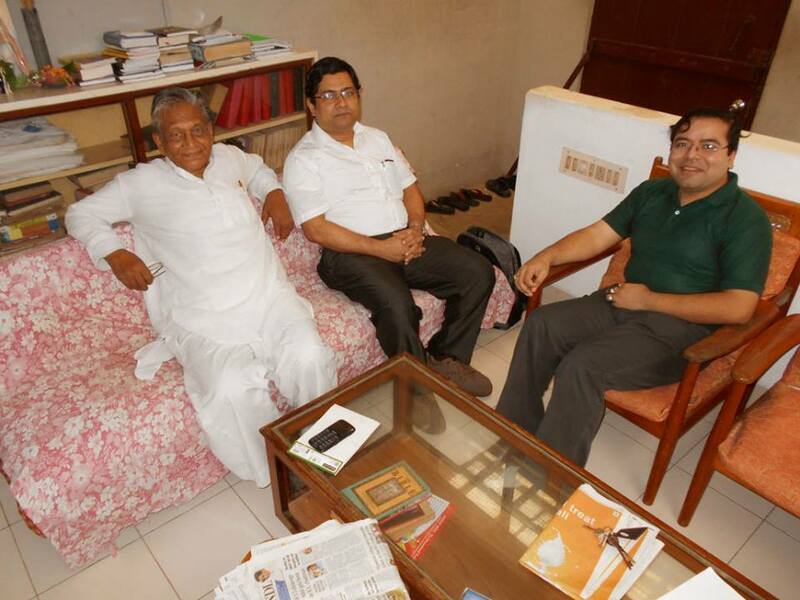 With Shri Gopal Krishna Gandhi, the former Governor of West Bengal. 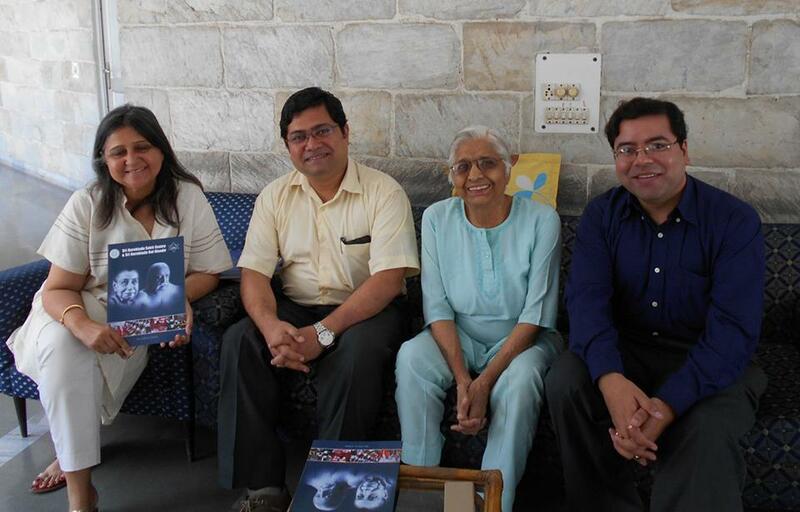 With Ms. Jhumur Bhattacharya and Shri Robi Gupta. 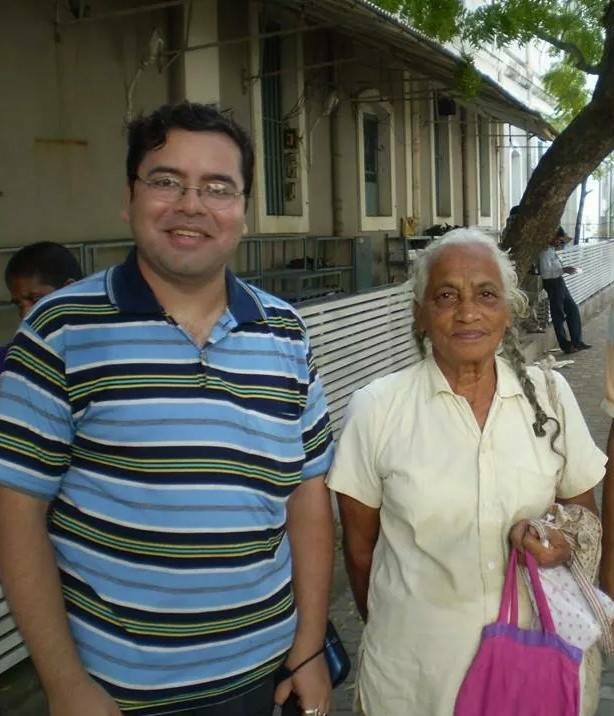 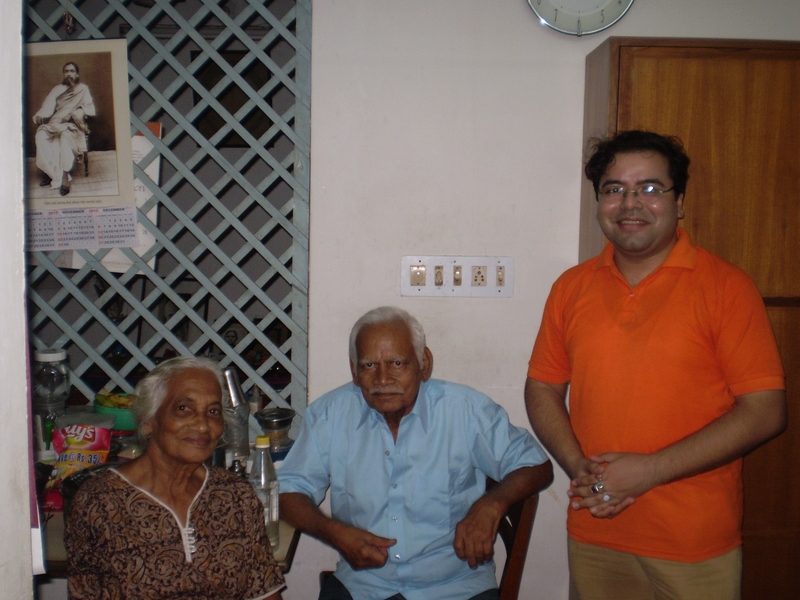 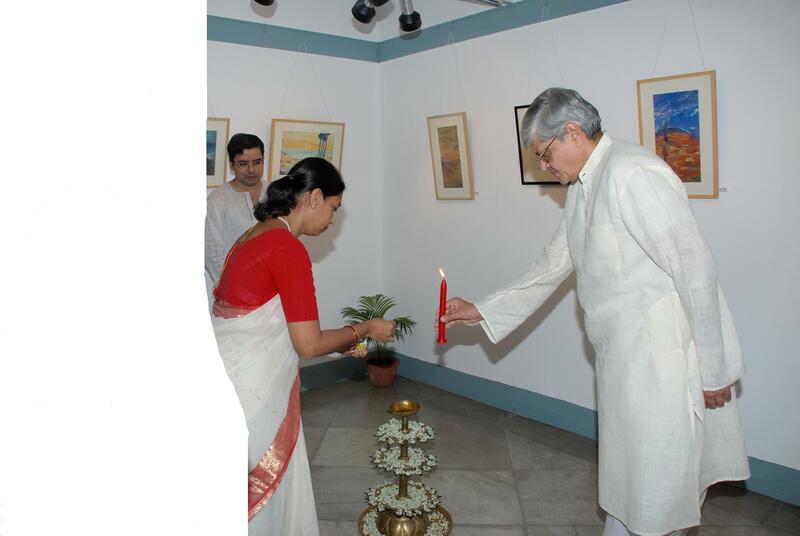 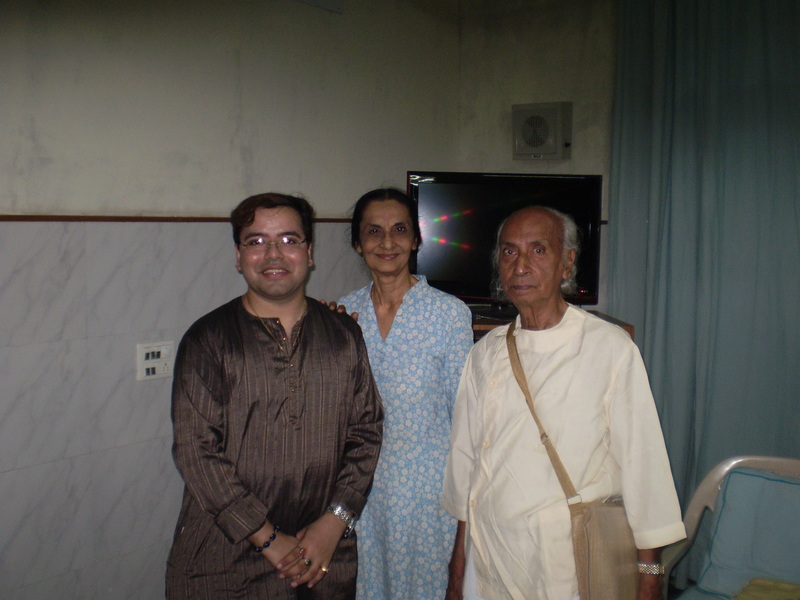 With Mr. Arup Basu (Editor of “Sraddha”) and Mrs. Gopa Basu (Librarian of Sri Aurobindo Bhawan Library). 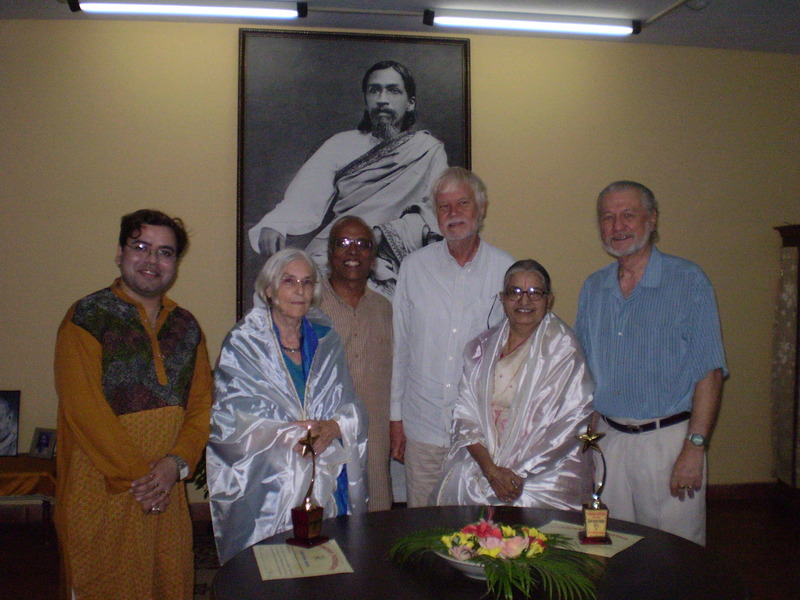 With Mr. Biswajit Ganguly, [second from left] Managing Member of Sri Aurobindo Bhavan, Kolkata and Mr. Dilip Chatterjee, Secretary, Sri Aurobindo Pathamandir. 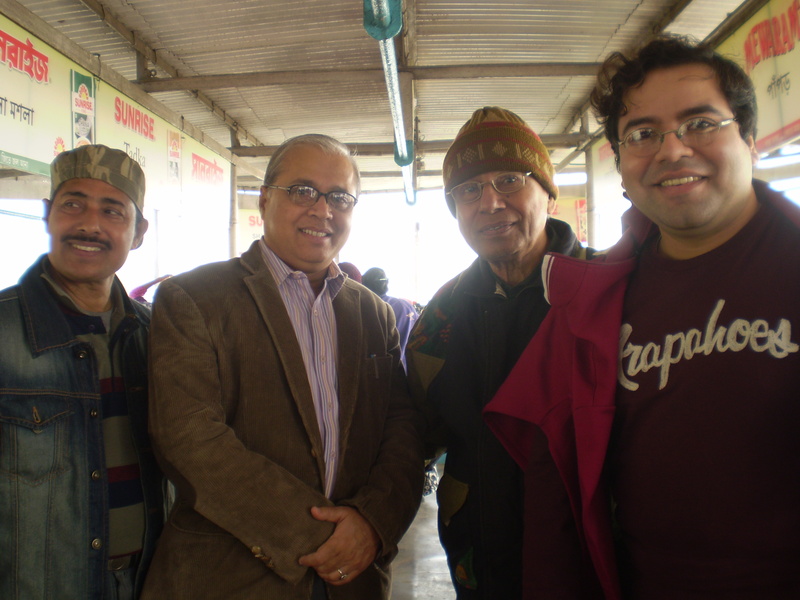 With Manoj Das Gupta (Managing Trustee of Sri Aurobindo Ashram Trust), Dr. Dilip Dutta (Trustee of Sri Aurobindo Ashram Trust) and Partha Sarathi Bose (Executive Trustee of Sri Aurobindo Sakti Centre Trust). 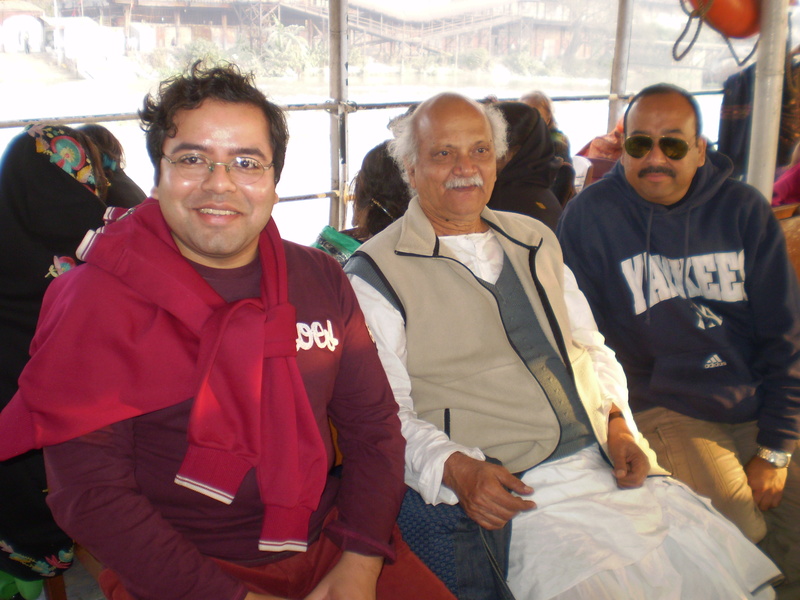 With R. Prabhakar (Batti; Trustee of Sri Aurobindo Ashram Trust) and Parul Chakraborty. 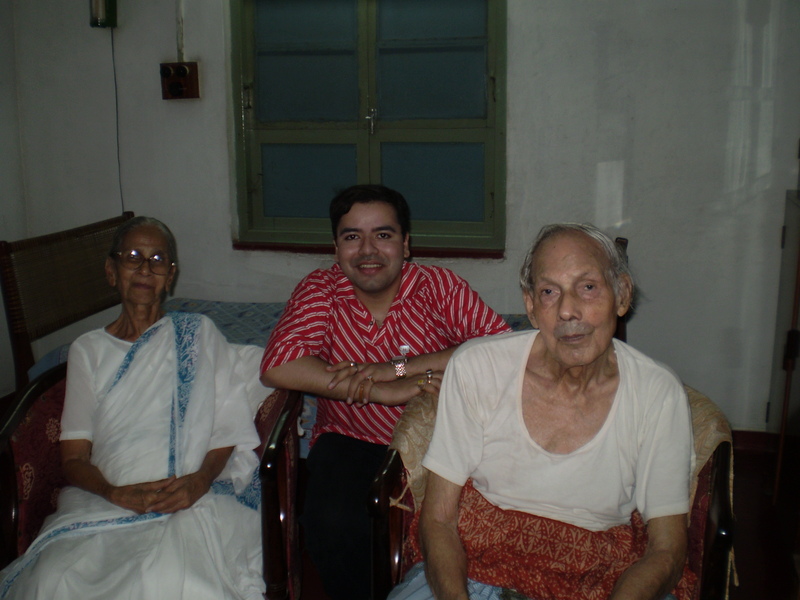 With Ms. Tara Jauhar and Shri Partha Sarathi Bose.